The biggest issue I find in communication is when players think they communicate properly but they don’t. This leads to many conflicts. Mid, jungler or both die. Mid, jungler or both tilt from the face of earth. From my point of view, if you want someone to do something, you need to make sure that he has understood it. So in this case, it’s the fault of the shotcaller. It could be an issue of game knowledge, matchup understanding, map awareness or bad shotcalling. Usually it’s a combination of a few factors, but the only factor that you 100% control is what you say. The biggest factor in shotcalling is the willingness to do it. Even if you start off being terrible, if you want to improve you’ll put in the effort. I’ve worked with a few elite shotcallers (Yellowstar or Spirit), a few good ones and many bad ones. They all have different traits but everyone follows the same steps to improve. It’s a tough and slow process but everyone starts at the beginning. Mentor is in quotations because he won’t know you are learning from him. Lol is a team game so it’s likely that one of the other 4 players shotcall better than you. He doesn’t have to be great, just better than you. If there’s no one around you that shotcalls better, play with different people until you find him and play with him. Once you’ve found someone that shotcalls better than you, record the game with Plays.tv or a similar tool. You need to watch the VOD and listen to the communication at the same time. Write down every sentence your “mentor” said and analyze it. To analyze it we first need to understand the structure of communication in Lol. Shotcalling revolves around 4 categories: Giving information, commanding, creating plans and making questions. A sentence usually is part of multiple categories. Don’t worry if you aren’t sure what goes on which category, the goal of this analysis is to learn. Once you’ve categorized all sentences look for patterns. 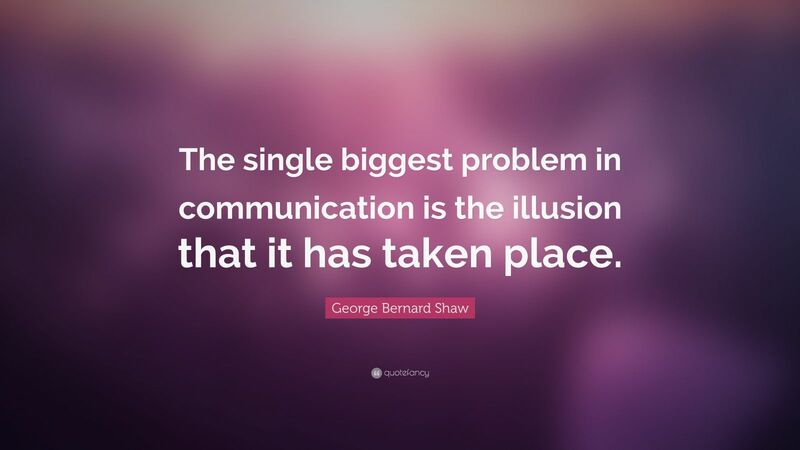 Try spotting what communication is inefficient, we can always say more with fewer words. Now it’s time to implement what you’ve learnt. Practice, practice and practice. Try integrating the knowledge you’ve acquired and analyze yourself on frequent basis. Once you feel you’ve learnt all you can from your “mentor” look for another one and repeat the whole process. One topic that I wish you would have talked about is varying degrees of communication competency. In other words, different people have different skills and abilities to communicate. We talk about “shotcalling” as a skill that someone can refine and build upon, which is true to an extent. The limitation, however, is that not everyone is on the same playing field when it comes to ability to communicate. I am a professor of communication. I teach public speaking, business and professional communication, leadership, etc. It is rather evident early on the degree of competence an individual has from the first day of classes. That’s not to say that they are permanently damned to being poor communicators. Instead, we help teach students how to hone their communication skills. After all, skills are those that can be learned and refined. Finally, I do think your comment, “It could be an issue of game knowledge…” is a separate conversation point, yet similar to the issue of shotcalling. Not everyone knows the game the same way – just as not everyone can communicate as well. My parting remarks: We need to teach players how to communicate more effectively – similar to how working adults enroll in continuing education and/or professional development opportunities. We need to treat players as working adults. Especially those who have not had the exposure or opportunity to learn how to communicate in this specific context. I would love to talk with you further about how we can make that a reality. Estoy empezando como coach de LoL, estoy en una etapa semi-profesional, intentando aprender lo máximo posible, intentaré aplicarlo en mi equipo a ver que resultados da, seguro que buenos. Muchas gracias por la información, espero ver más trabajos como este por tu parte, estoy seguro que será de gran ayuda para todos. Thank you very much for the amazing information. Great article. Reinforces the idea that shotcalling, like most things in life, can be learned and improved. The sad thing about this article is you need to find someone better to play with. I got better by watching yellowstar play and try to get the pro games with vocal but we can’t really find it online.